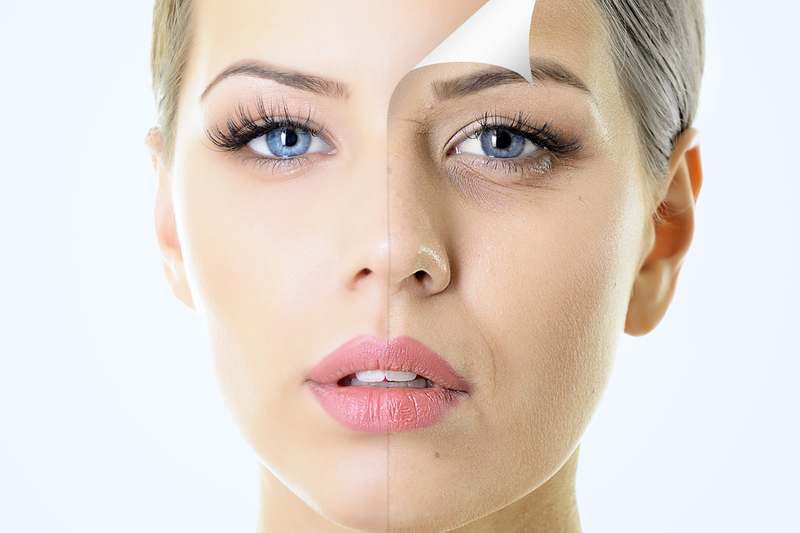 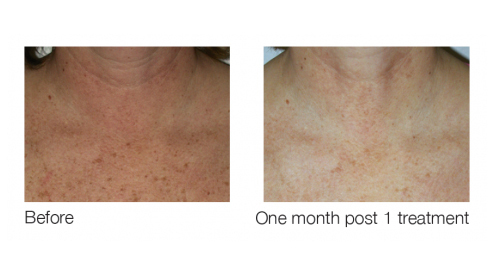 We’re proud to offer elo’s, the first and only technology that uses combined energies to effectively, gently restore and rejuvenate the appearance of your skin. 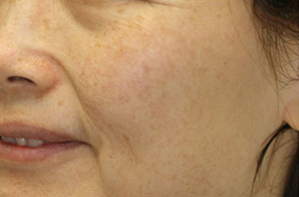 This is an effective treatment for most skin types. 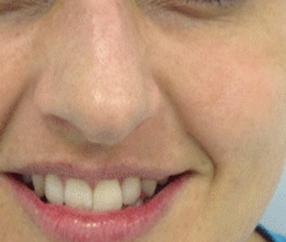 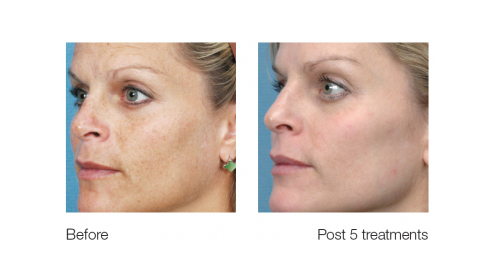 Book your free consultation to see if this is the best treatment for you. 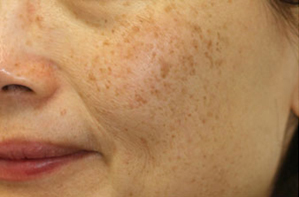 These treatments can safely and comfortably fade the appearance of skin imperfections caused by the sun, such as freckles and sun spots. 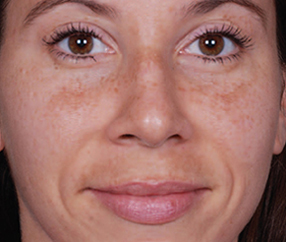 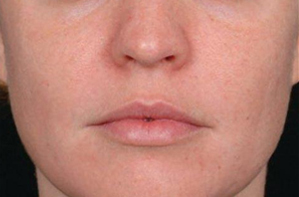 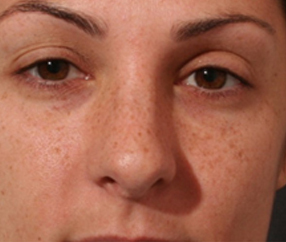 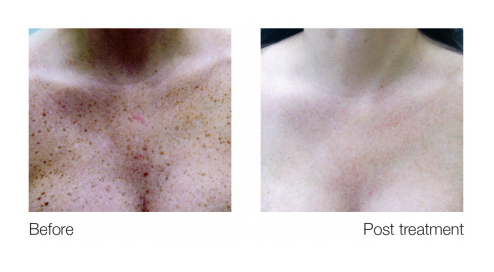 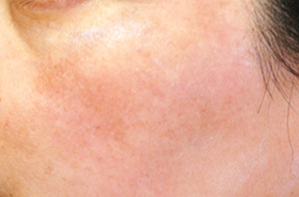 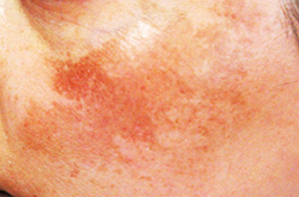 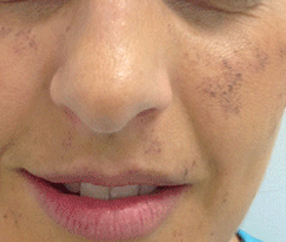 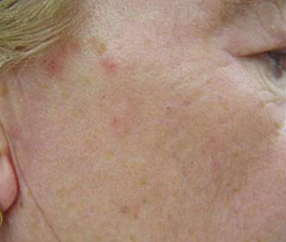 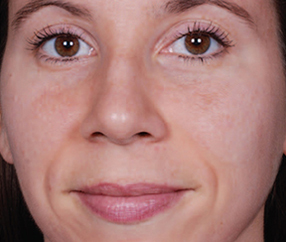 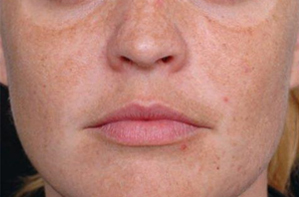 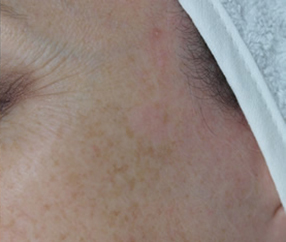 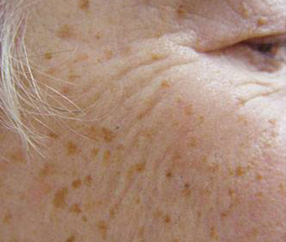 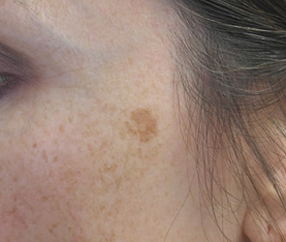 The treatment is also used to treat uneven skin tones caused by rosacea, spider veins and age spots.